We offer an extensive range of final finishes to meet end users’ needs and satisfy industry requirements. For example, we are a bovine free factory to comply with food and pharmaceutical requirements; we also have carefully selected partners to assist where specialist finishes such as marine spec paint are needed. Where a durable and uniform matte finish is needed, our glass bead blasting facility is sealed to avoid contamination and will easily accommodate structures up to about 4 metres in length or breadth and 3 metres in height. At the same time, it can be used to give a high-quality finish to very small machined or welded components. 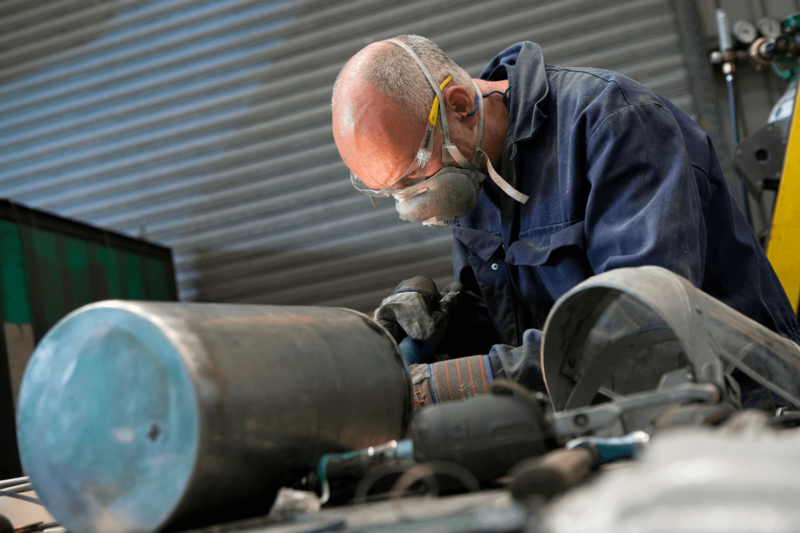 To create polished stainless steel finishes, we use a variety of hand-held air tools and a range of soaps and grinding media to obtain the appropriate surface quality. We have equipment to measure the surface finish and can give a certified RA reading if required. 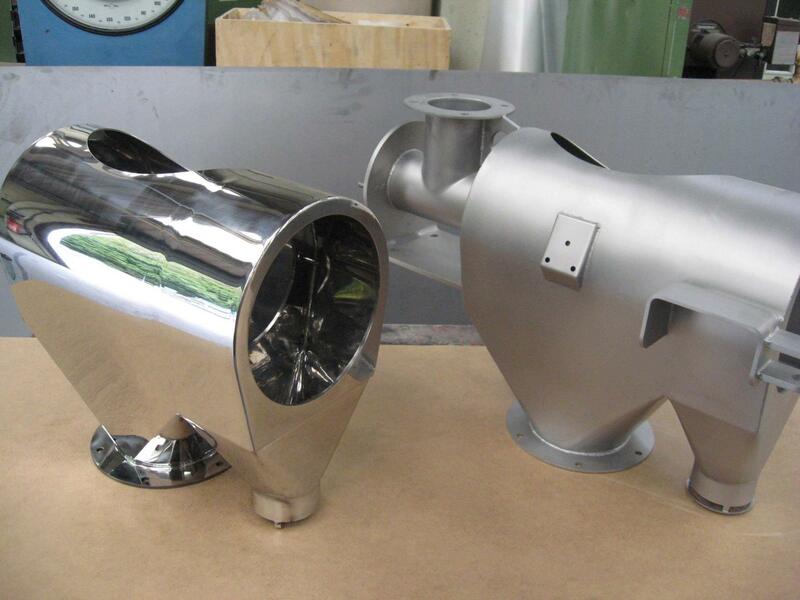 In cases requiring additional processes such as painting, electropolishing, anodising, zinc coating or chrome plating, we prepare the surface as necessary and then work with specialist partners to apply the finish. Certification for these processes can be supplied where required.